I used to go out with Maria von Trapp. She always would sing the most horrible crap. That whole cheerful thing was entirely phony. The hills were alive with the smell of baloney. 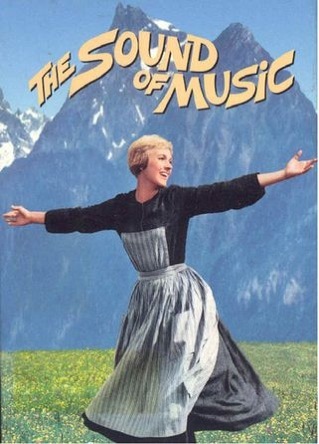 Referring of course to Julie Andrews’ portrayal of Trapp in The Sound of Music, with which the hills were said to have been alive.